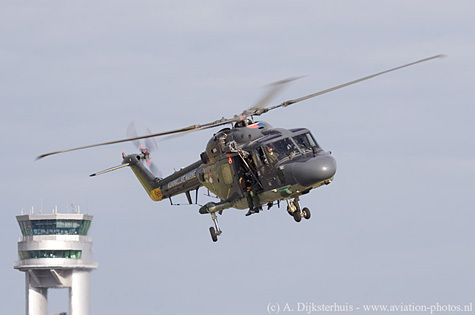 After a year of absence, the 8th edition of the Belgian Helidays took place during the second weekend of May at the airport of Liége-Bierset, Belgium. Through the years, the organisation has build up quite a good reputation, so far they always succeeded to attract participants that are hardly or never seen in this part of Europe. 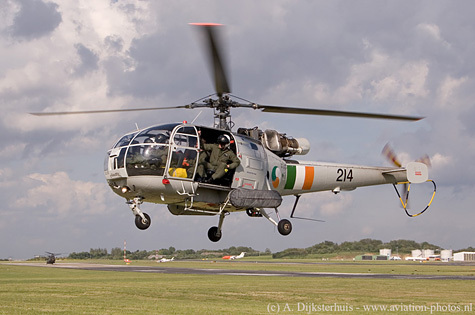 Besides the ‘regular' participants, helicopters like for example a Polish navy Mi-14PL, a Spanish Air Force AS.332B, Italian Army Agusta's (both types; A.109 and A.129) or a pair of Italian air force NH-500E helicopters could be seen during previous editions of this event. 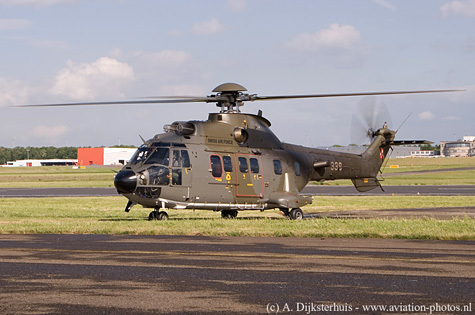 The Belgian Helidays is actually an unique event, there is no other airshow in Europe with the same breath and depth, both military and civil. A few fixed wing aircraft were present as well. 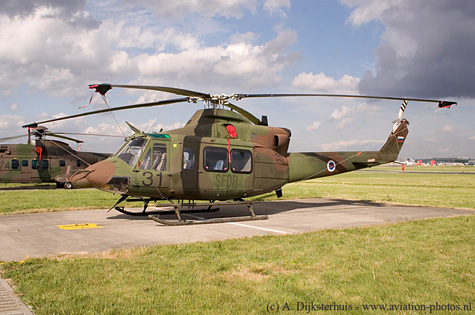 Liége-Bierset is the military part of the airfield, situated on the west side of the city of Liége (or Luik). 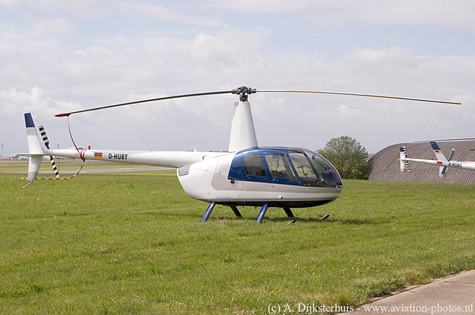 It is the homebase of Wing Heli that operates with the still going strong Alouette II and the Agusta A.109BA helicopters. 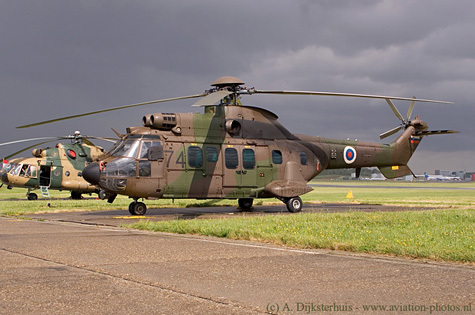 The helicopters arrived at Bierset in 1995 as the ‘Groepering Licht Vliegwezen' and being part of the Army. 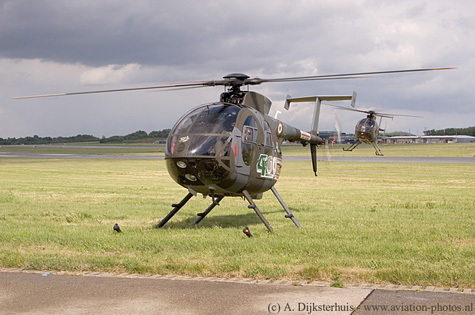 In 2004, the name ‘Groepering Licht Vliegwezen' changed into Comopsair Wing Heli and the helicopters fell under the command of the Air Component instead of the Army Component. About 750 people work at Bierset, among them are 82 pilots, including one female pilot. The base actually has a large history since the opening in 1916. Before The helicopters arrived, the Belgian Air Force operated from this airfield with the Mirage 5 until they were sold to Chili in 1994. 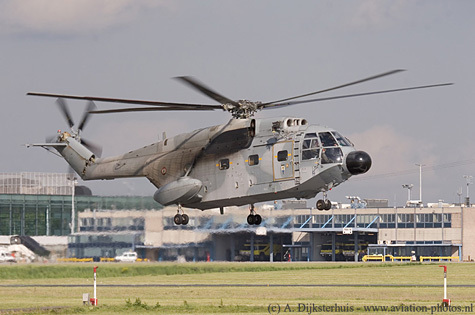 At this show, helicopters from fourteen countries were at Liége-Bierset: Belgium, Czech Republic, Denmark, France, Germany, Hungary, Ireland, Italy, the Netherlands, Slovenia, Spain, Switzerland, United Kingdom and the USA (a MH-53M Pave low from RAF Mildenhall). 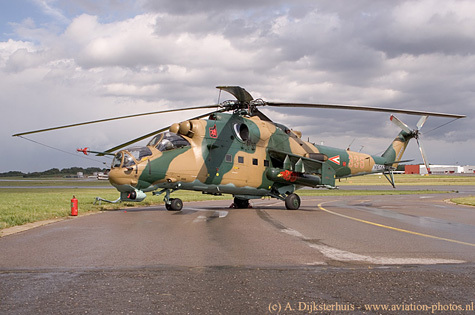 There was also a Russian registrated Mil Mi-26 as well, but that one has been parked there for years, wearing military markings of the Democratic Republic of the Congo. 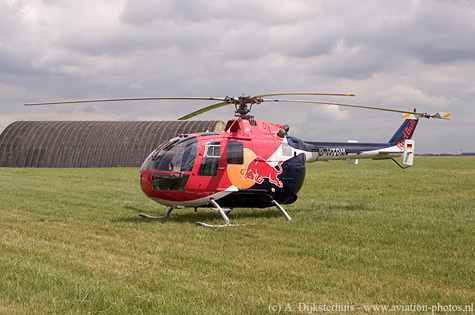 The expectation at the time of writing is that this huge helicopter will be delivered somewhere this year. Like other years, the press and aviation enthusiasts were allowed on base on the Friday prior to (and the Monday after) the event, so that they were able to photograph the helicopters during their arival. Most of the participants arrived on the Friday. Several participants arrived much later then expected because of the strong wind in the morning. Only a few had to cancel their journey. 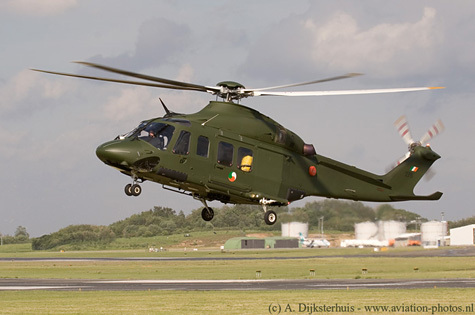 Among the highlights were the Slovenian Territorial Defence Force Cougar and Bell 412SP, from the Irish Air Corps, the good old Alouette III and the recently delivered AW139, both based at Baldonnel and the Spanish Air Force demonstration team ‘Patrulla ASPA'. There was, as almost any other airshow, a flight line for the helicopters that were scheduled to fly a display, like the demonstration teams and a few other helicopters. But several participants flew their display from their spot on the static display. The smaller helicopters like a Bo-105 could easily operate from its spot but the Mi-24 had to be pushed backwards to make sure that they could take off and land in a safe way. The spectators were able to whitness the ‘walk around' and start up procedures, the take off, and the landing afterwards from a close distance. 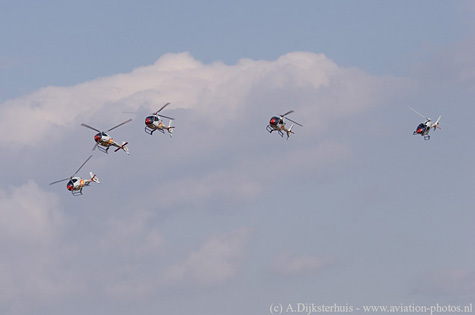 One of the highlights was ‘Patrulla ASPA', a demonstration team from the Spanish Air Force flying with five EC.120 Colibri's, within the air force designated as the HE-25 Colibri. The Colibri's were acquired for training purposes by the Spanish Air Force in 2000. The team was formed after a few years and ‘Patrulla ASPA' made their first official display at Seville, Spain in May 2004. 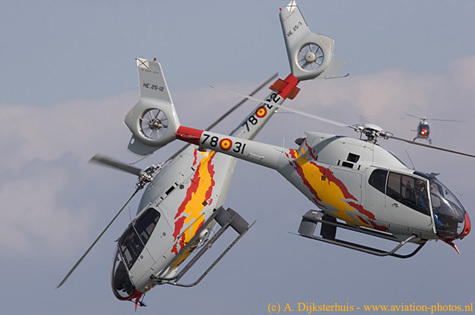 The helicopters are flown by flight instructors from Ala 78 which is based at Armilla, Granada, situated in the south of Spain. The team made their first appereance at Bierset during the weekend and it was the first time that ‘Patrulla Aspa' perfomed on Belgian soil. The ‘Blue Eagles' were also scheduled, but unfortunately their participation had to be cancelled due to illness of the Lynx pilot. Two russian built helicopters performed a well rehersed display; a Hungarian Mi-24P and a Czech Air Force Mi-24V ‘HIND' showed off the amazing capabilities of this remarkable helicopter. One of the differences between these two is that the Hungarian Mi-24P is a former East German example, which carries a gun on the side. The Czech Mi-24V does not have that gun, but has a smaller gun, which is cleverly mounted underneath the front cockpit instead. 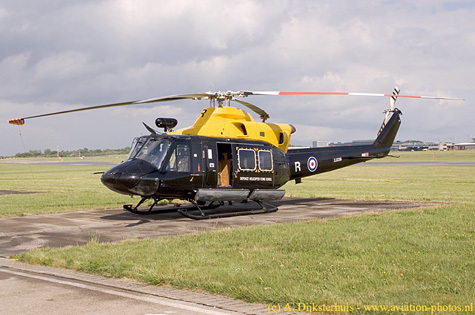 Helicopters from the older generation like the UH-1D Huey or the Alouette II and Alouette III could be seen parked brotherly next to the newer generation of helicopters like the Eurocopter EC-135 or the AW139. 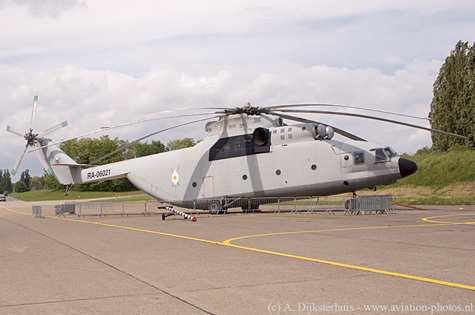 The NH-90 could be seen as well, although as a mock up. 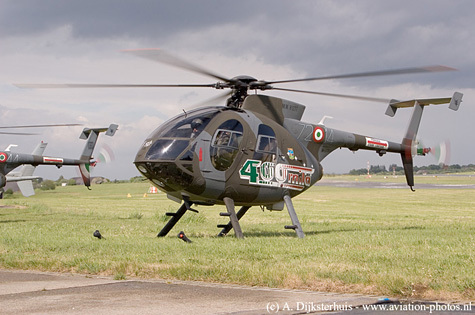 Russian built helicopters could be seen on static and in the air as well; a Hungarian Air Force Mi-17 and the two ‘Hinds' which are mentioned earlier. 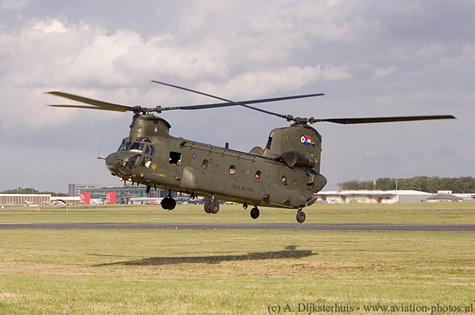 A remarkable helicopter on static display was a MH-53M Pave Low IV from the 352 nd Special Operations Group/21 st Special Operations Squadron based at RAF Mildenhall. 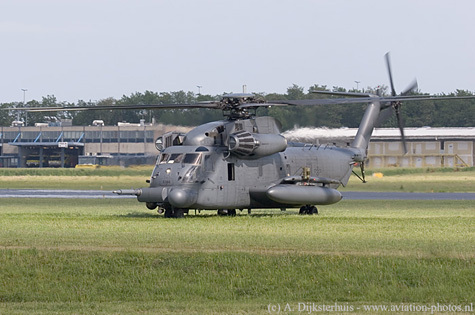 The MH-53M is a J-model that has been modified with an IDAS/MATT (Interactive Defensive Avionics System/Multi-Mission Advanced Tactical Terminal) which enhances present defensive capabilities of the helicopter. 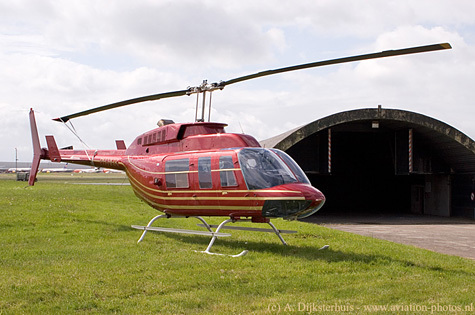 A new helicopter in the inventory of Heli Holland arrived for static display on Saturday morning; a Bell 206L1 LongRanger II which was registrated with serial PH-HHK in the Dutch register in March 2007. 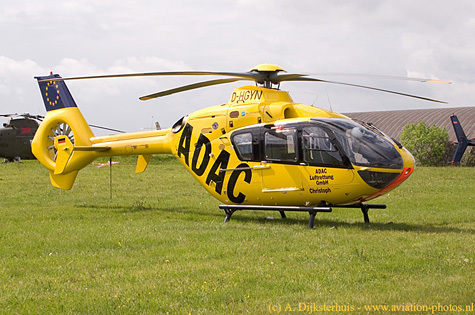 Not so far from home was the German Bundespolizei (formerly Bundesgrenzschutz) EC-135 helicopter but these helicopters don't leave their soil that much either. 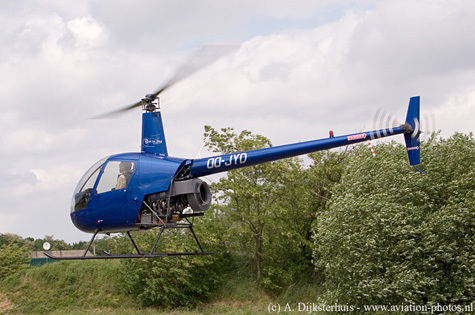 The 8th edition of the Belgian Helidays became, despite the weather, a succes after all! Approximately 32,000 spectators visited the airshow on Saturday and Sunday. As in previous editions the event was well organised. I am looking forward to the 2008 show! 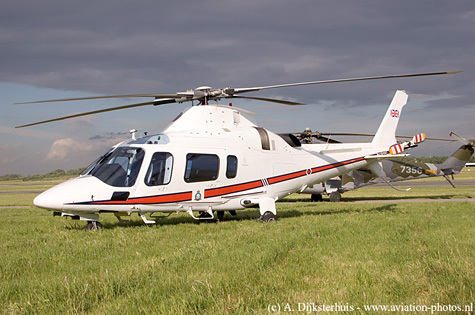 This article was published in the Autumn 2007 edition of Helicopter Life.